1. Fedex, DHL, TNT, UPS, EMS, Air and Sea and so on. 1. 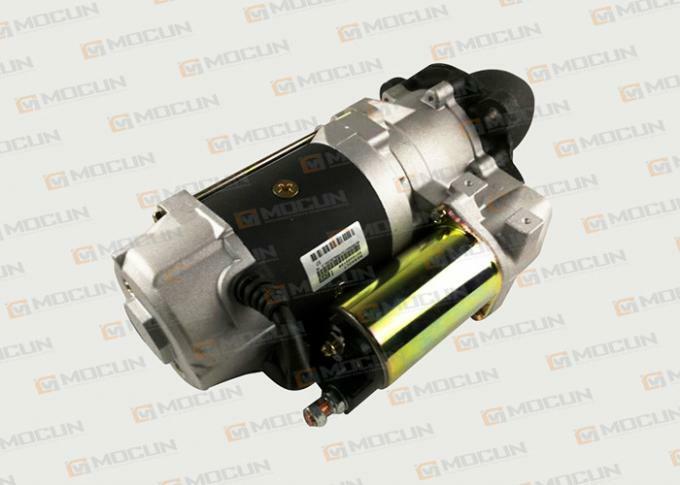 Starter principle:The operating principle of the starter can be explained by the working principle of the main component DC motor. DC motor is the electrical energy into mechanical energy equipment, it is under the charged conductor in the magnetic field by the electromagnetic force on the principle of this principle is made. 2. Powerful electrical motor using the latest technologies to crank and start the diesel engine. Built to withstand harsh, heat and cold conditions to ensure all year round starting, even in cold conditions. Designed specifically to meet the needs of the speed, power, size, cylinders, and performance of your engine. Extensively tested to ensure durability and maximize operating life; our starters are tested to ensure they will start your engine a minimum of 36,000 times ( the equivalent of four times a working day for 34 years). High-quality armature, bushings, and bearings to ensure long life and maximum performance. Strong brushes and springs for longer life to eliminate brush bouncing and excessive arcing. High performance seals to ensure water an oil tight for longer life. 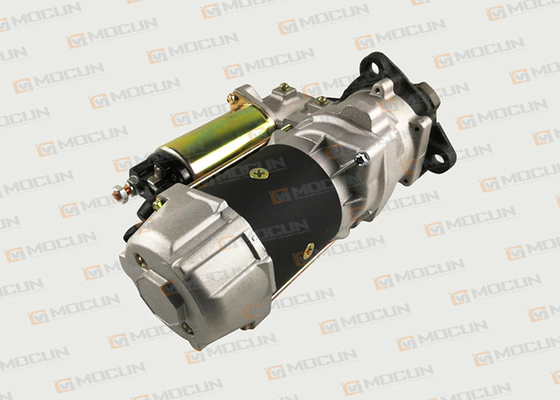 We are concentrating on being the most reliable supplier for Starter Motor in China - the company only for nice quality parts.We provide high quality products with competitive prices to the world's aftermarket and build up global brand, taking advantage of the fact that the production technology in China has been improving and already met international standards.